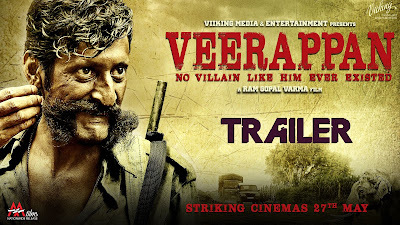 Produced by BV Manjunath, the film is based on Veerappan, one of India’s most infamous sandalwood smugglers, who killed 97 policemen, 184 civilians, and 900 elephants during his two-decade jungle reign. It took almost 20 years to kill him. 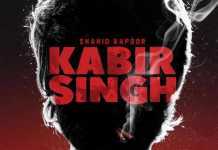 The film is not a biopic on Veerappan, but more about the way the police and the army collaborated to kill him. 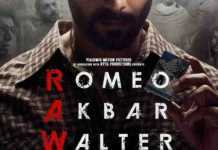 The film features SandeepBhardwaj, SachiinJoshi, UshaJadhav and Lisa Ray in main roles. 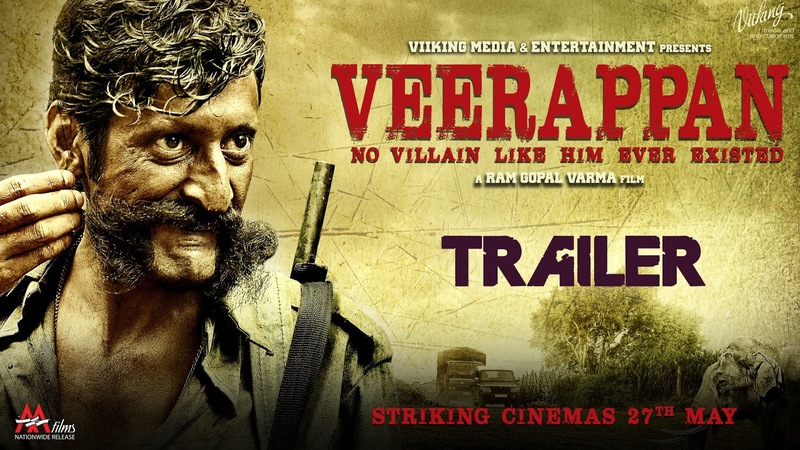 Veerappan is played by Sandeep Bharadwaj who has essayed the same role in the Kannada version of the film. 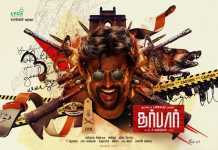 The film is slated to be released on May 27.